Royal Enfield has sent out media invites for the first ride of the Interceptor 650 and Continental GT 650, two flagship motorcycles that are set to be launched in India during this year’s festive season. The launch timeline is now clearer thanks to the media ride invite, which specifies that both motorcycles will be offered to the media for review at an event by September-end, in the United States. What this also means is that the launch will follow shortly. Finally, the wait for the hotly anticipated motorcycles seems to be coming to an end. 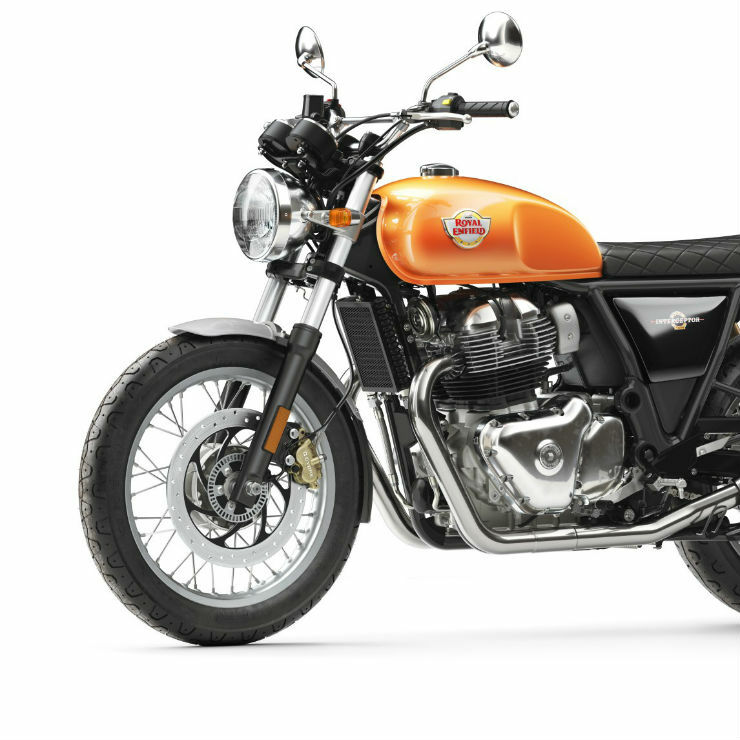 Both motorcycles will be the costliest Royal Enfields ever sold in India, with prices likely to be pegged between Rs. 3-4 lakhs. 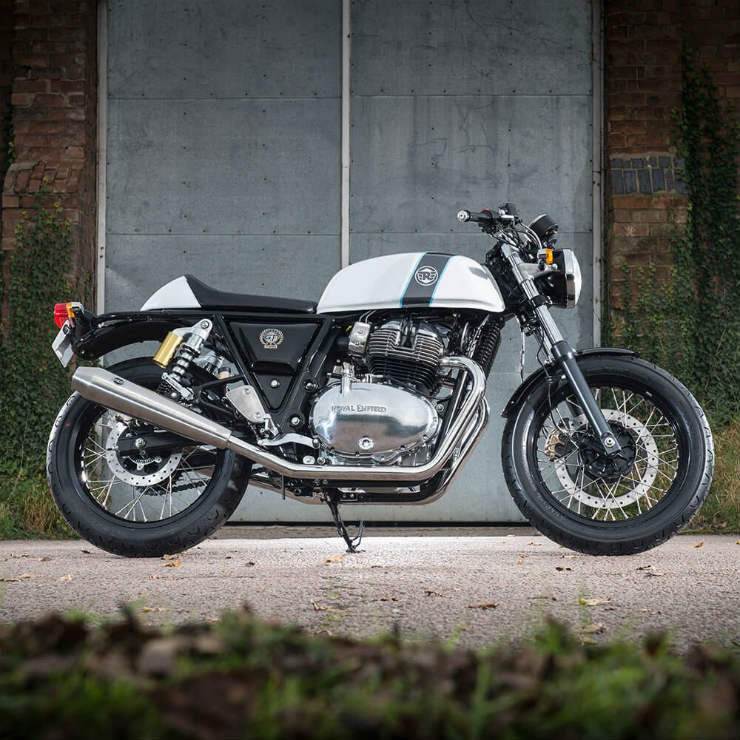 While the Interceptor 650 is a street bike with a more upright riding position, the Continental GT 650 is a cafe racer with a more aggressive riding position. Both motorcycles get retro styling and Royal Enfield has announced that the ergonomics on the Continental GT 650 will be more relaxed than those on the now discontinued GT 535. Both bikes will feature similar engines, suspension and chassis bits but key changes will come in the form of a handlebar, seat and footpeg geometries. The instrumentation and lights will also be similar, and this is in an effort to keep commonalities high and overall part costs low. Both motorcycles will be powered by a newly developed 647-cc, parallel twin engine, which puts out 47 Bhp of peak power and 52 Nm of peak torque. The engine gets four valve heads but a single overhead camshaft. Fuel injection is standard and so is air-oil cooling. The engine gets a 270 degree crank shaft, which will give it a distinct burble, and not the regular thump that Royal Enfield motorcycles in India have been always known for. A 6-speed manual gearbox with slipper clutch will be standard on both motorcycles, and so will be dual-channel ABS. The bikes get telescopic front forks and gas charged dual shock absorbers as suspension items.